You don’t have to get your friends and family another game this holiday. Instead, you can help them hear their favorite games even better. Gaming headsets are a huge and competitive category, and a number of companies are delivering incredible products to compete. For these holidays, you can get great sound for less than $50 or you can spend more to replace your Apple Earbuds with a wireless headset that can do everything. The point is you have a ton of choices, but I’m going to narrow it down to a handful of categories for you. 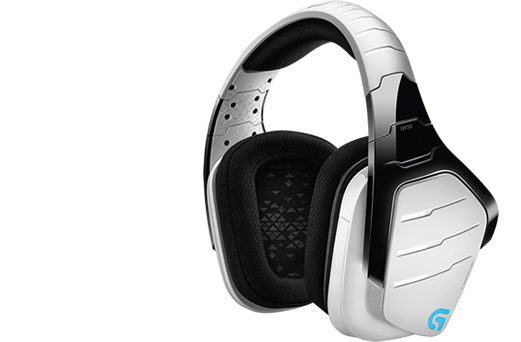 Above: The Logitech Artemis Spectrum G933 wireless gaming headset. Logitech’s Artemis Spectrum G933 does everything. It is a great wireless headset for the PC with long range, booming sound, and a crisp microphone. But the G933 works with everything on top of that thanks to an included 3.5mm cable that turns the device into a wired headset that is works with your smartphone or console. All these features combined with its attractive design and retractable mic mean that it is a headset that works no matter how you want to use it. If you want to purchase one piece of audio equipment that will work anywhere and everywhere these holidays, the Logitech G933 is your best bet. It isn’t the best in everything it attempts, but it is always competent, comfortable, and stylish. 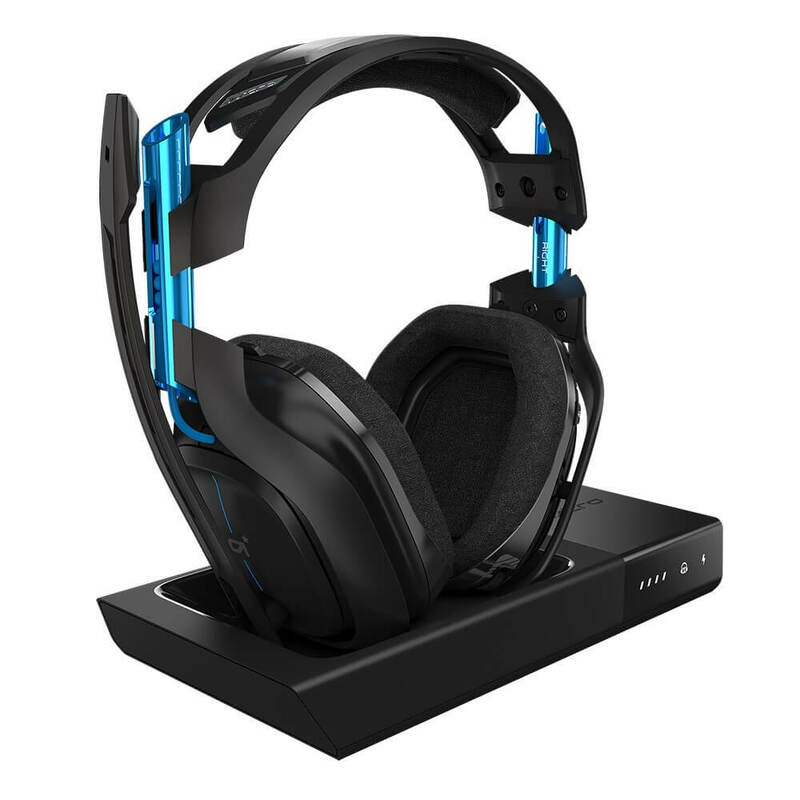 Above: The Astro A50 wireless gaming headset that works with the PC or PlayStation 4. The Astro A50 gaming headset is by far the smartest wireless headphones I’ve ever used with my PC or one of my gaming consoles. Astro engineered the hell out of the third generation of its marquee device, and it puts it well above the other headsets in this class. The quality-of-life improvements include a base station that holds your headset and charges when you’re not using it. It also has a 15-hour battery life. On top of that, Astro put a motion-sensor into the headset so it can tell when you stop using it so that it will shut off automatically. More than ever, this means you don’t have to think about the A50’s battery. It’ll take care of itself. At the same time, the headset sounds great, feels great, and has a better microphone than previous Astro models. You can get it in a model that works with PlayStation 4 and PC or Xbox One and PC, so it’s never going to end up as your everyday device. But it nails everything that it is trying to do, and it justifies its price. 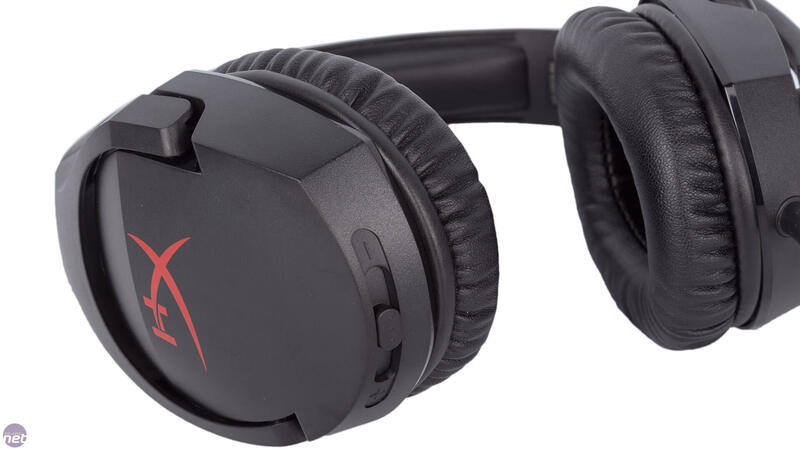 Above: The HyperX Cloud II gaming headset. HyperX’s original Cloud was already a great headset, but Kingston has built on its accomplishments with the Cloud II’s virtual surround, a USB sound card, and even better bass. The headset also still works with PC, Xbox One, or PlayStation 4, and its microphone does a great job of canceling out background noises. And as with all of HyperX’s headsets, the sound is immaculate. With strong, warm bass tones complemented by punchy mids and highs. 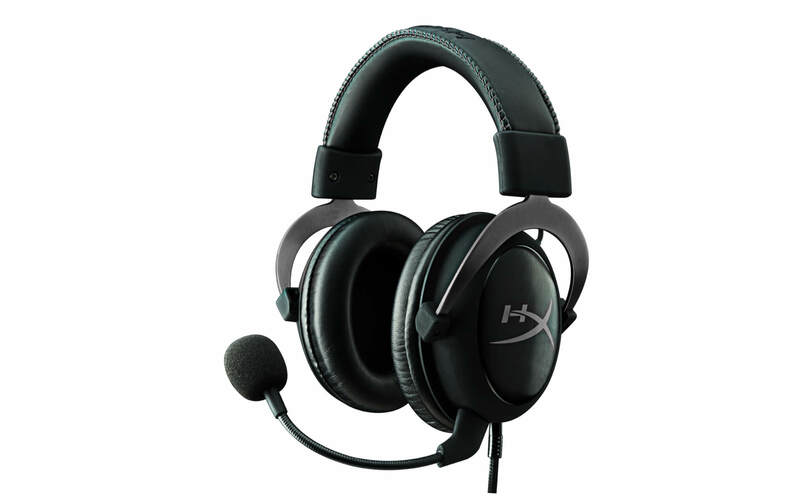 Above: Kingston’s HyperX Cloud Stinger headset. If you don’t know what to get, but you do know that you don’t want to spend a lot of money, you can’t go wrong with a HyperX headset. The Cloud Stinger is more proof of that. It sounds great, and it is comfortable, and I have no trouble calling it the best gaming headset you can buy for less than $50. More than any other inexpensive headset I’ve tried, the Stinger has impressive, thumping bass and clear, articulate mid-tones and treble. It’s clearly a device that is tuned for gaming, and it can easily handle anything you throw at it on the PC, Xbox One, or PlayStation 4.